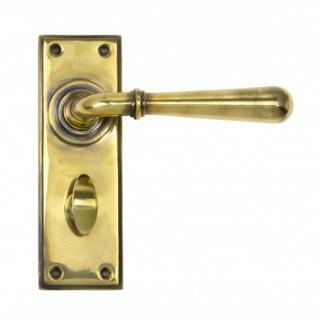 Lever handle for internal doors where privacy is required. 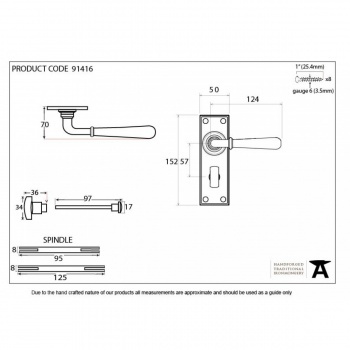 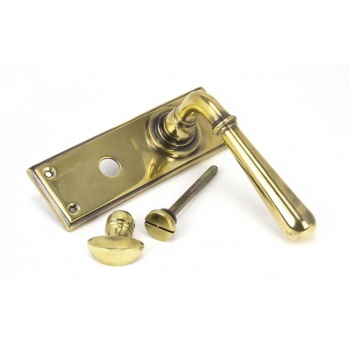 Set includes 2 lever bathroom handles and coin and release thumbturn. 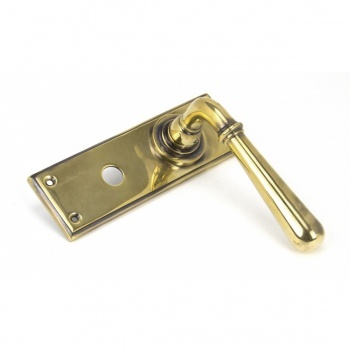 Can be used with a bathroom mortice lock.